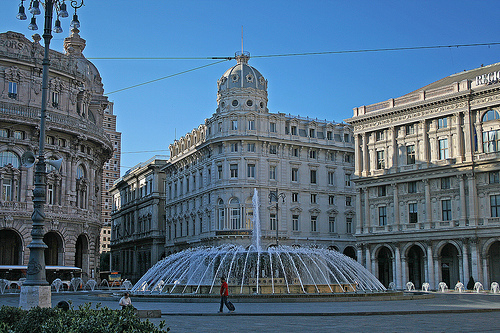 Genoa is a city and an important seaport in northern Italy, the capital of the Province of Genoa and of the region of Liguria (...) (from Wikipedia). 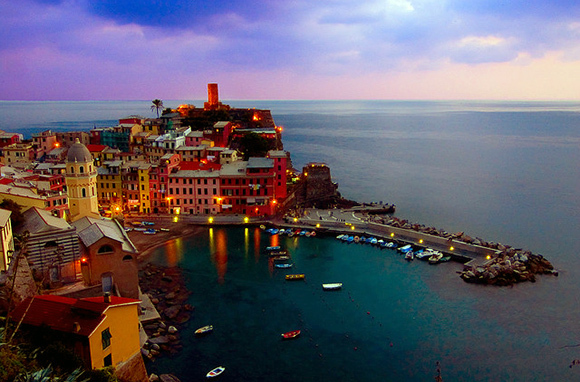 On the way to Pisa, visit Manarola, Portofino, Riomaggiore, Vernazza. 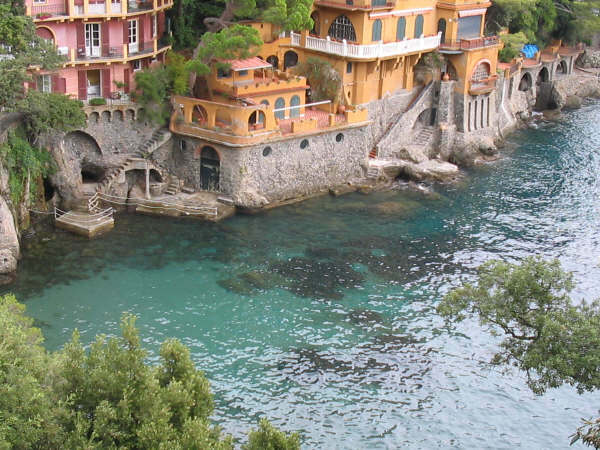 Rent villa and go to other cities from here. meet with a group to do some kayaking, eve of 11th.